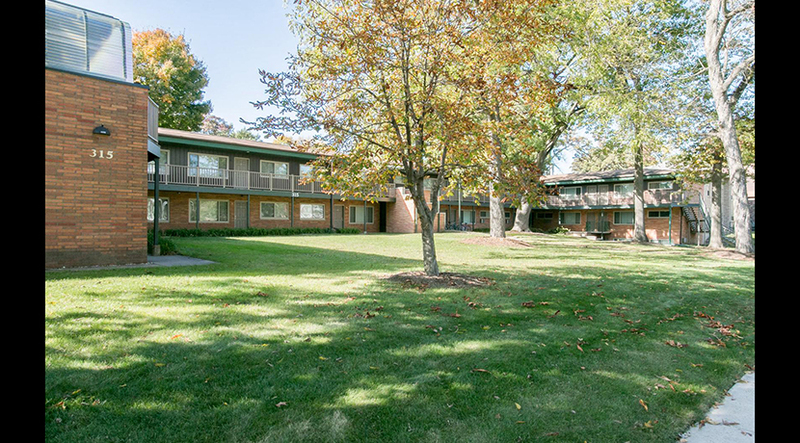 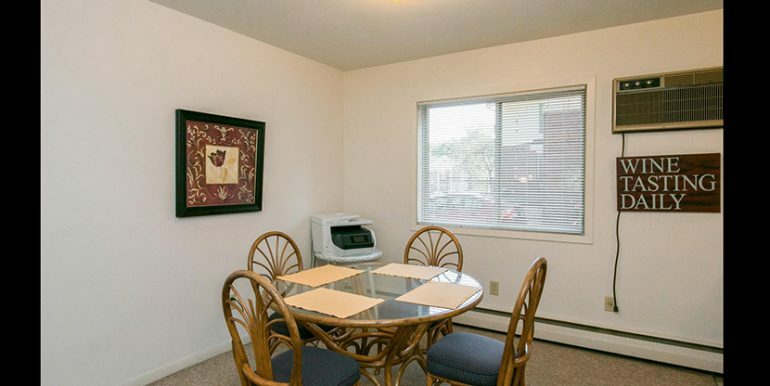 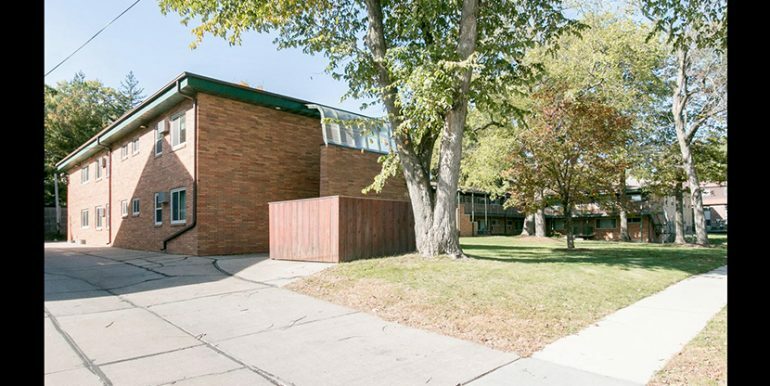 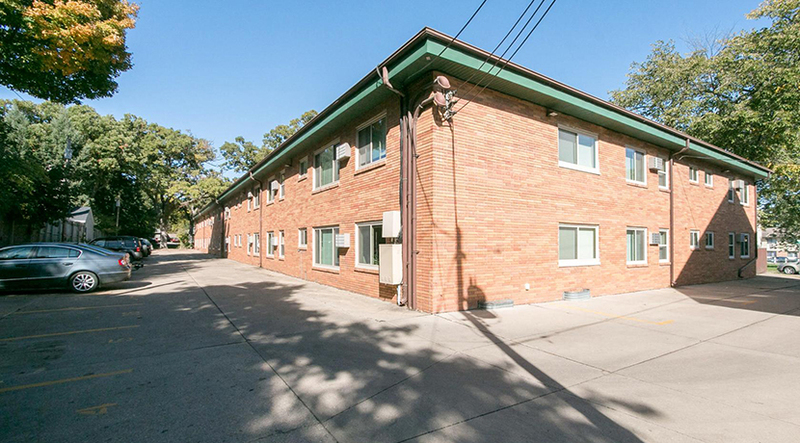 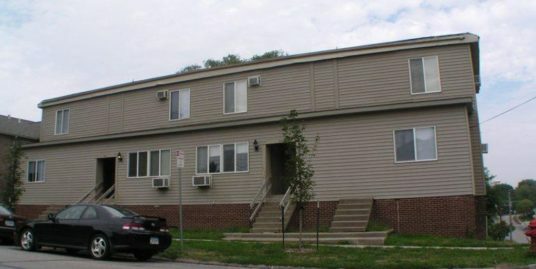 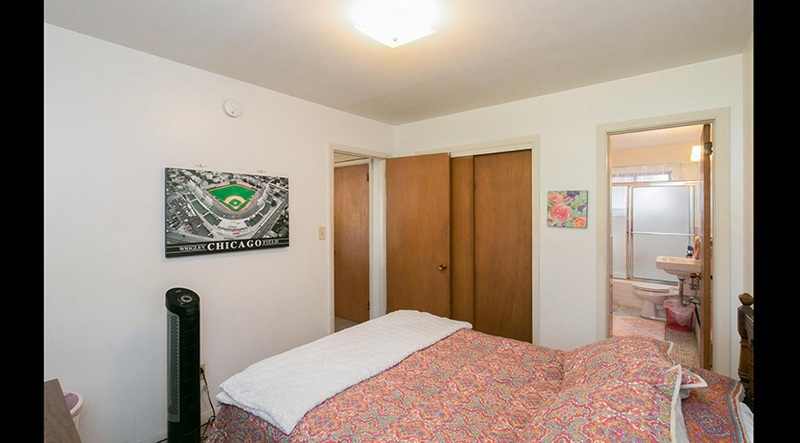 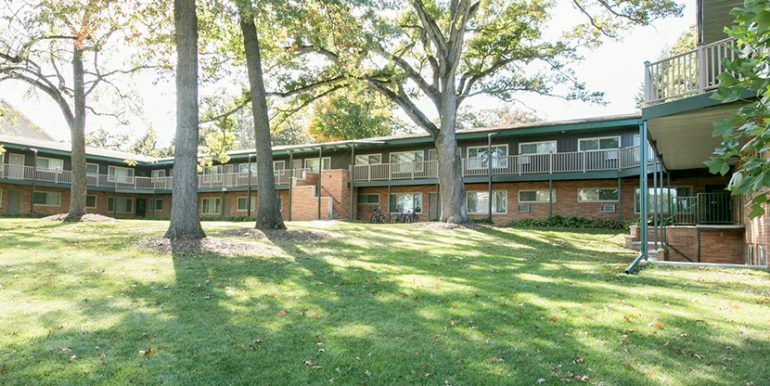 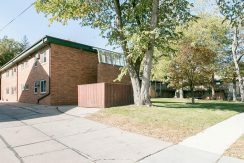 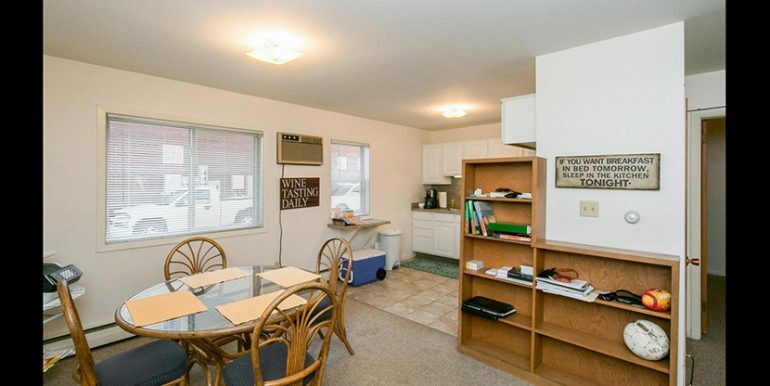 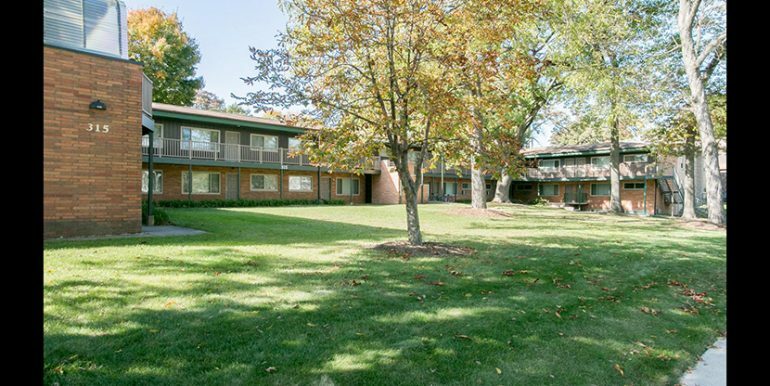 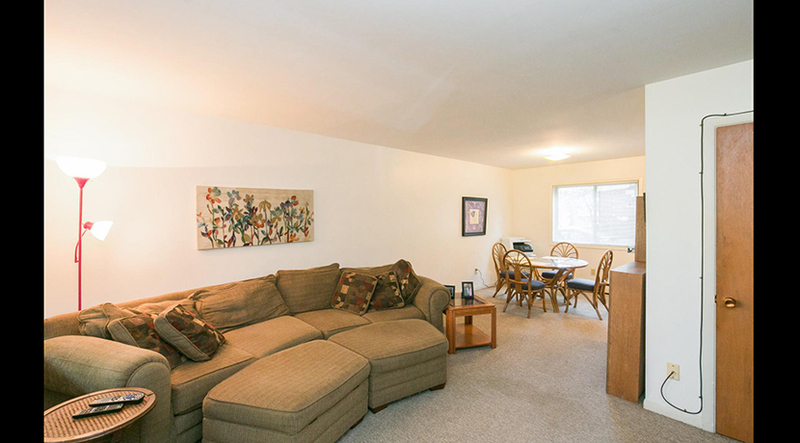 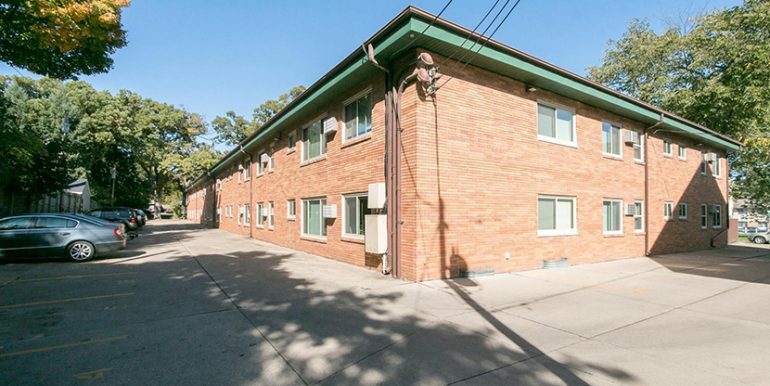 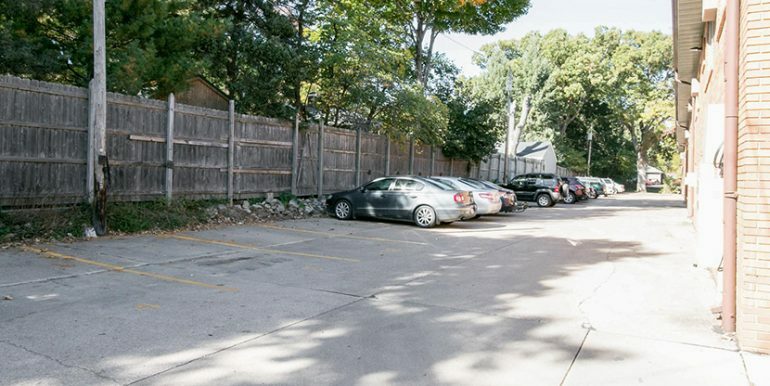 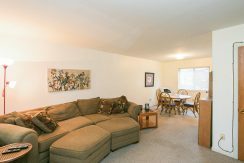 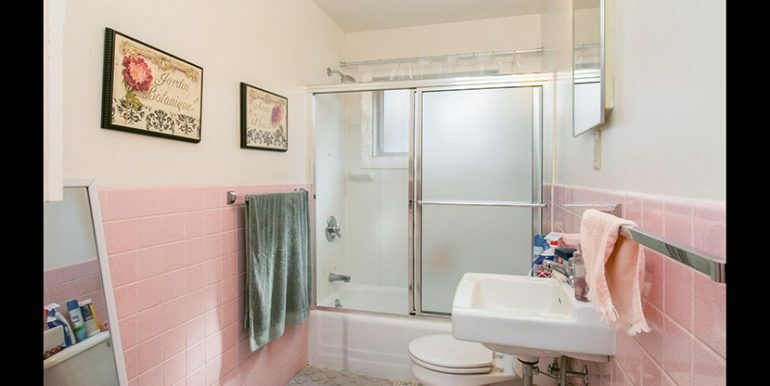 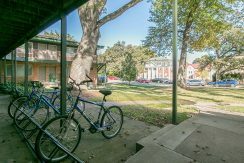 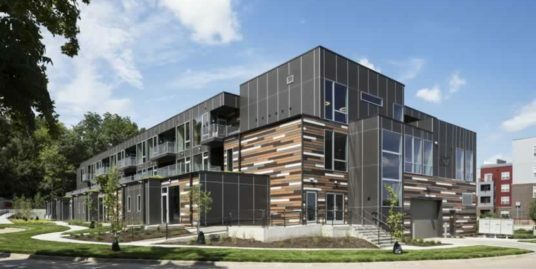 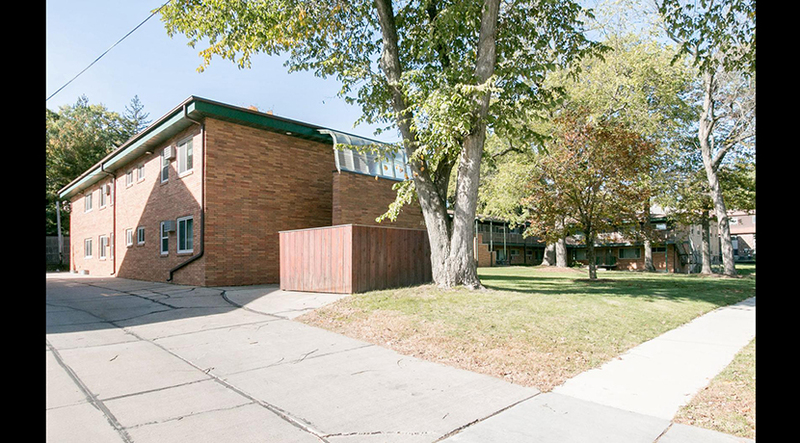 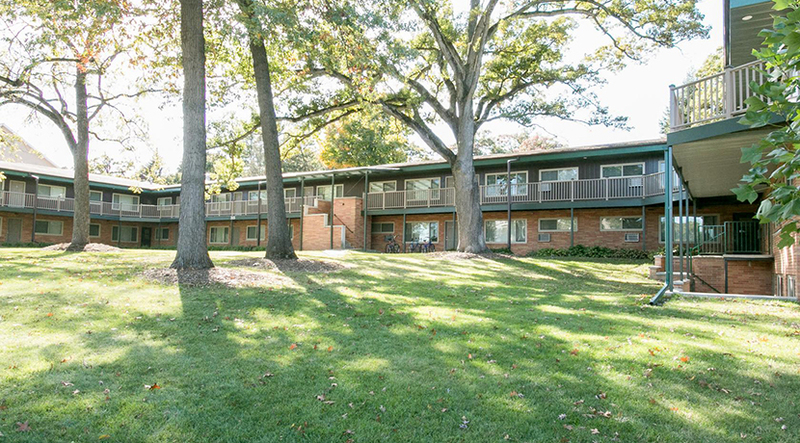 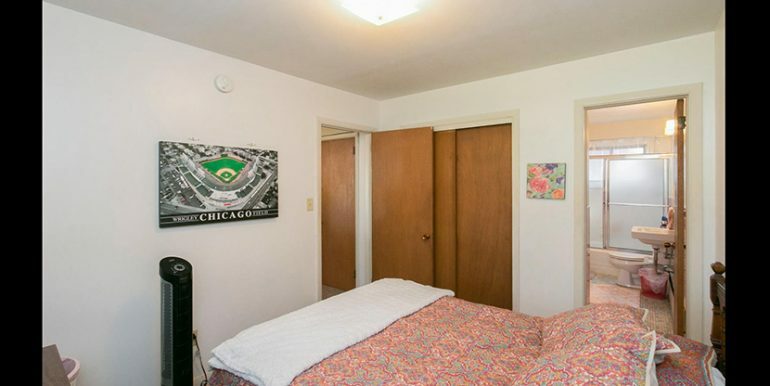 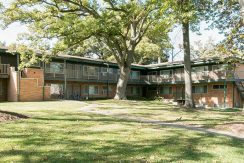 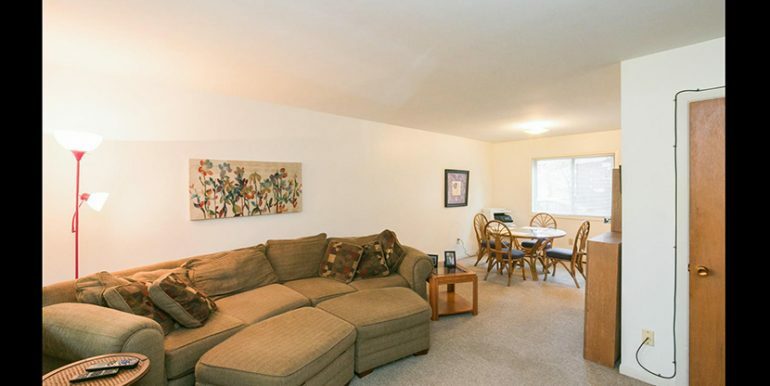 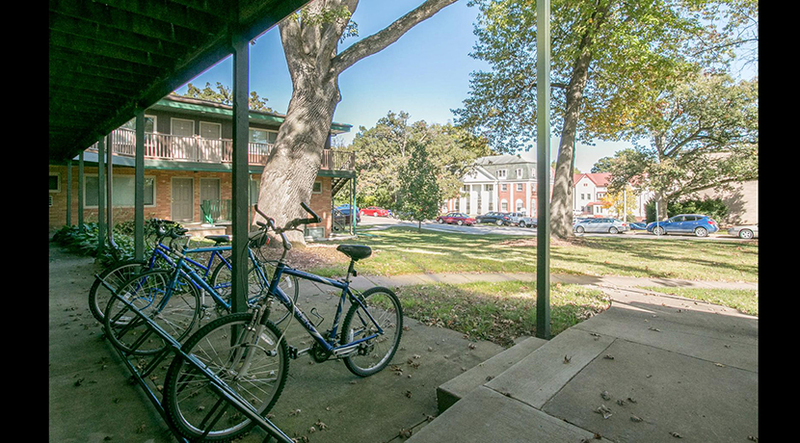 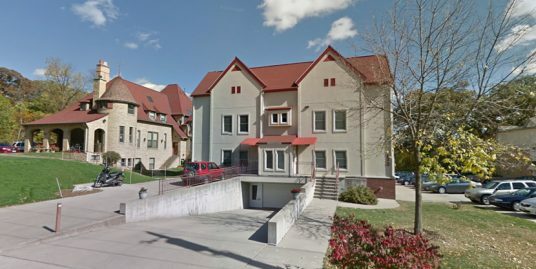 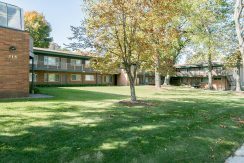 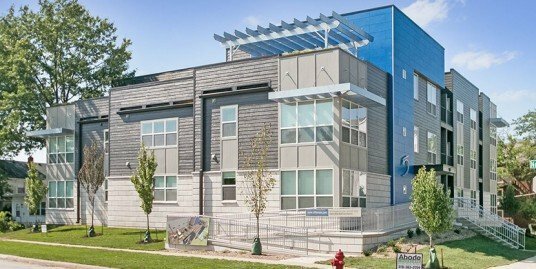 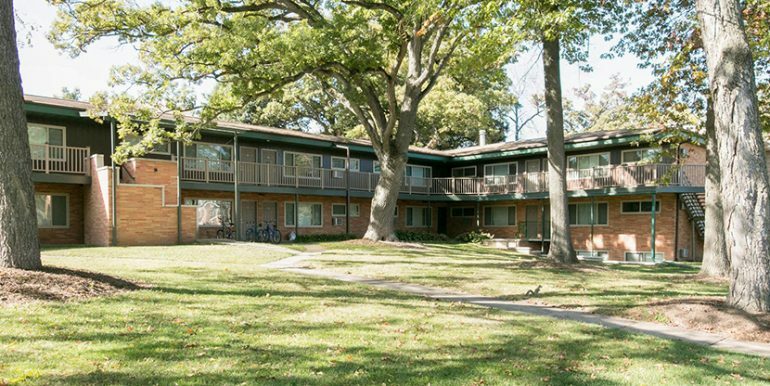 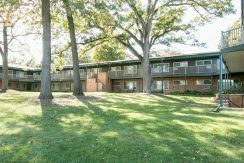 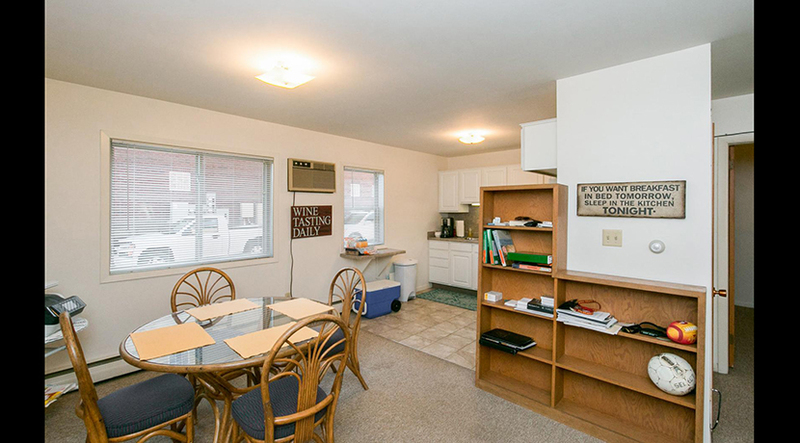 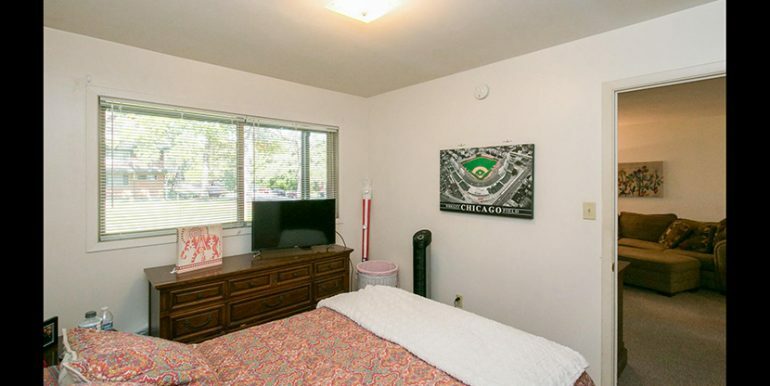 Located just two blocks from the University of Iowa Art Museum and just west of the music building, Hancher Auditorium and City Park, this two story complex contains 25 units consisting of 13 one-bedroom units and 12 two-bedroom. 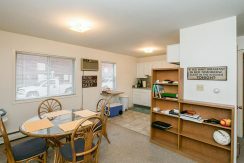 These units provide a clean, healthy, and secure environment and are catered to graduate/PhD level students and/or professionals. 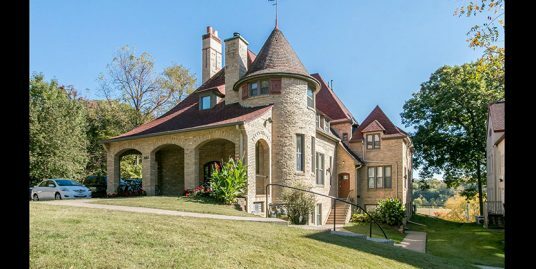 The spacious front yard has several large, mature oak trees, and during the spring and summer day lilies border the walkways and irises bloom in abundance. 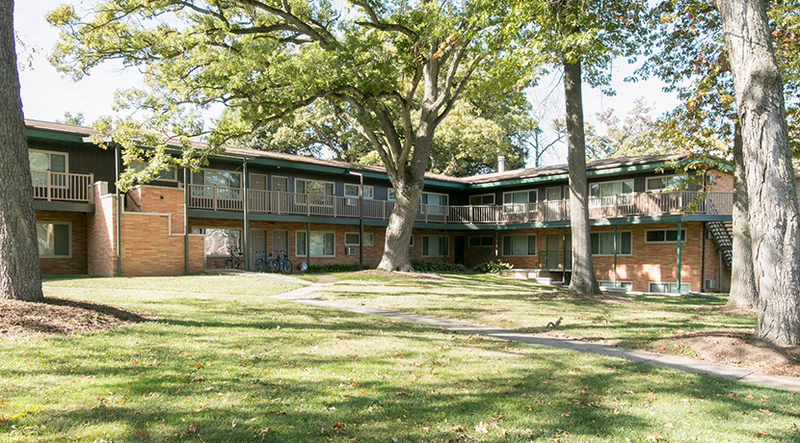 All new energy efficient windows and doors were installed in 2004. 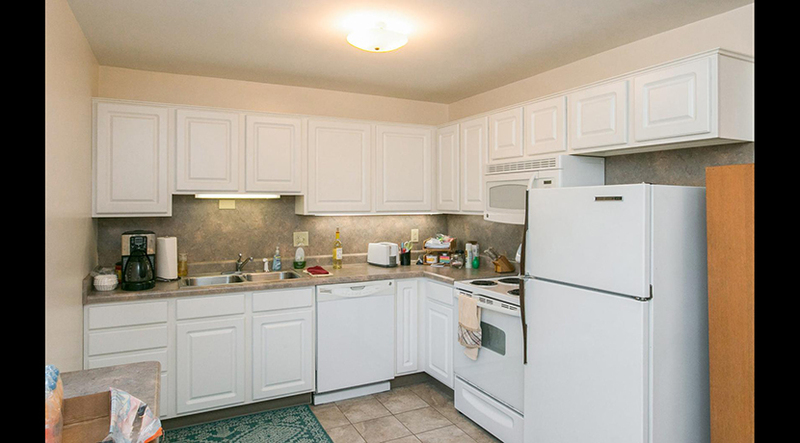 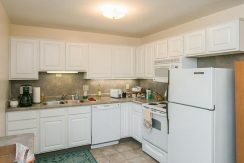 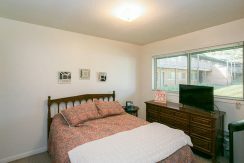 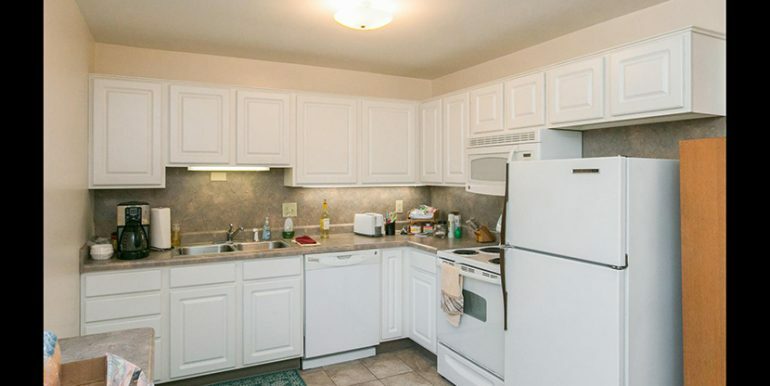 As of 2007, eight of the apartments have new kitchens which include: new floors, cabinets, countertops, lighting, built-in microwave and dishwasher. 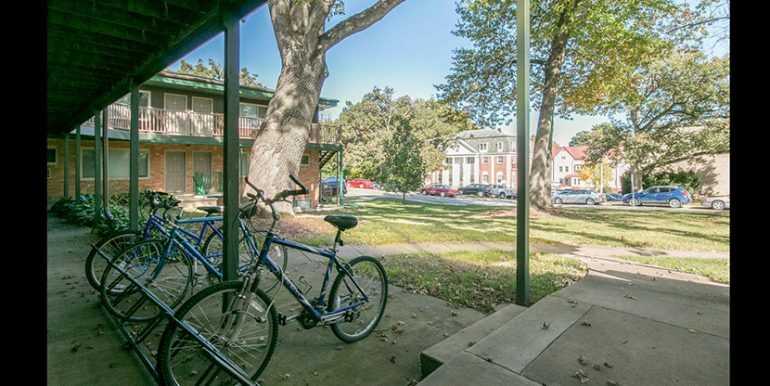 Each apartment has its own outside entrance. 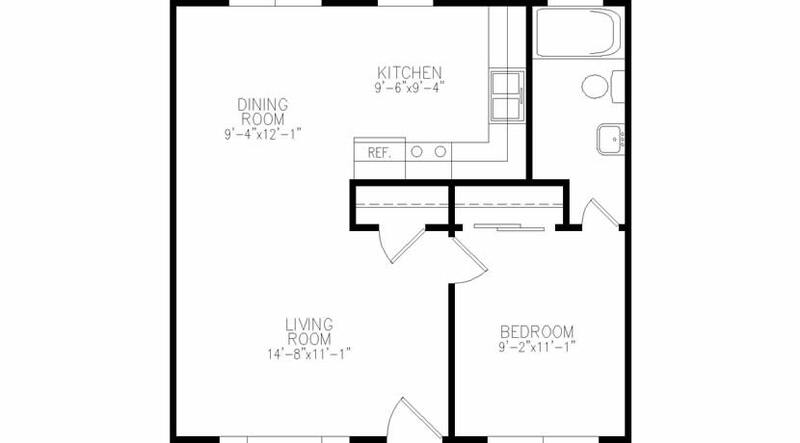 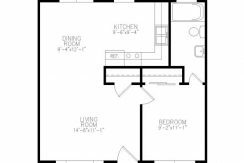 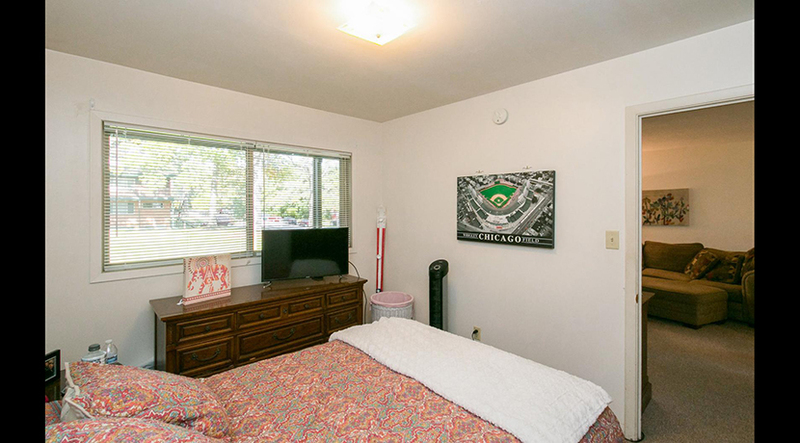 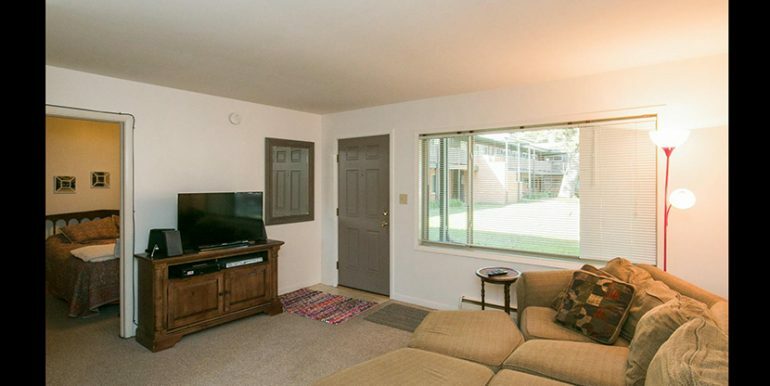 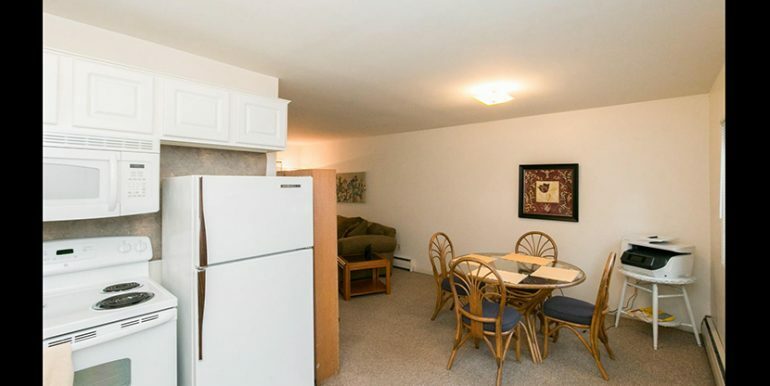 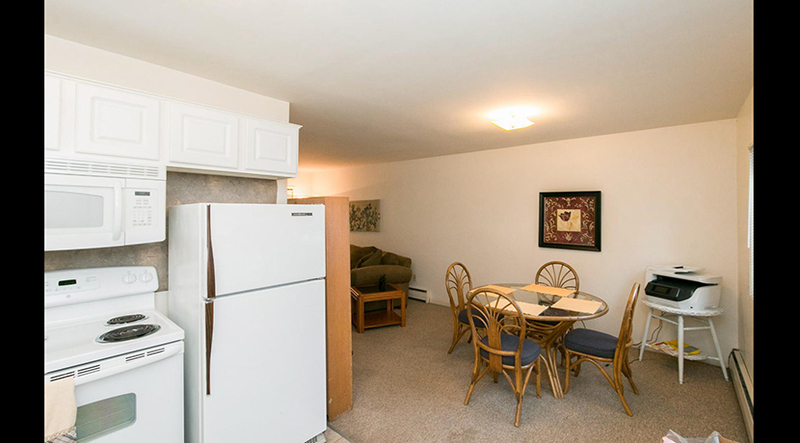 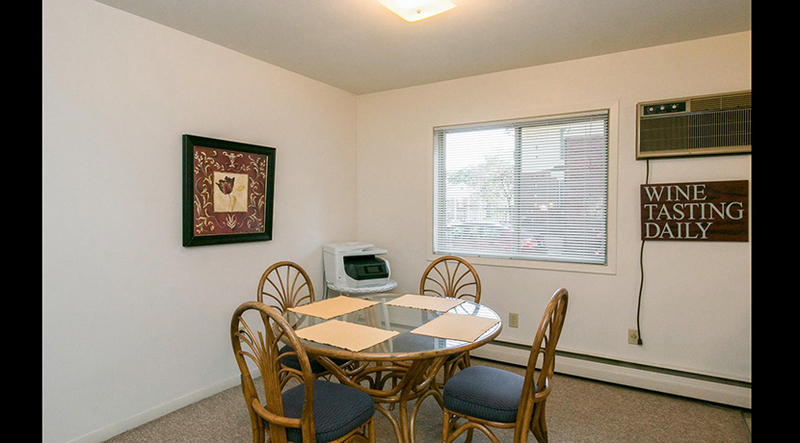 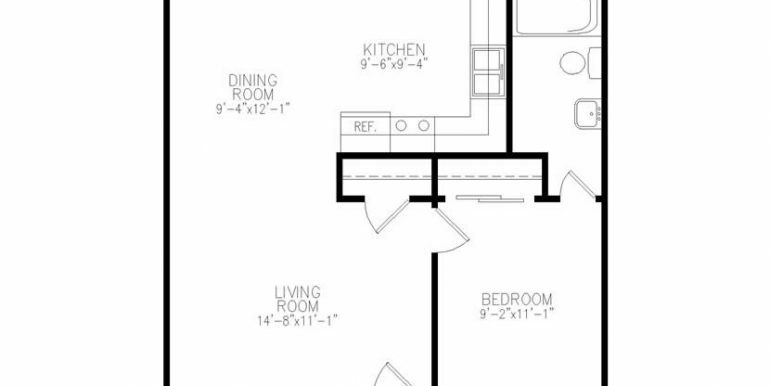 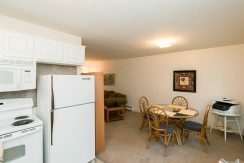 The one-bedroom apartments are spacious. 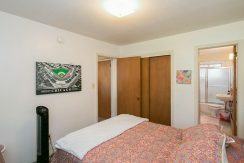 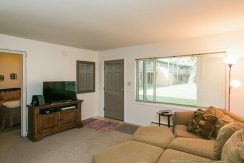 Each apartment has carpeted living rooms and bedrooms, and all bathrooms and kitchens have either vinyl or ceramic tile floors. 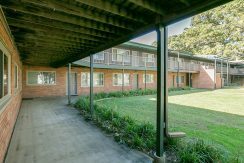 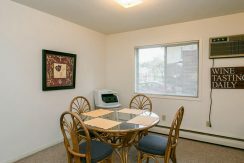 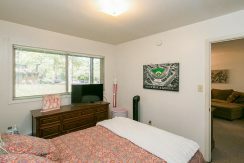 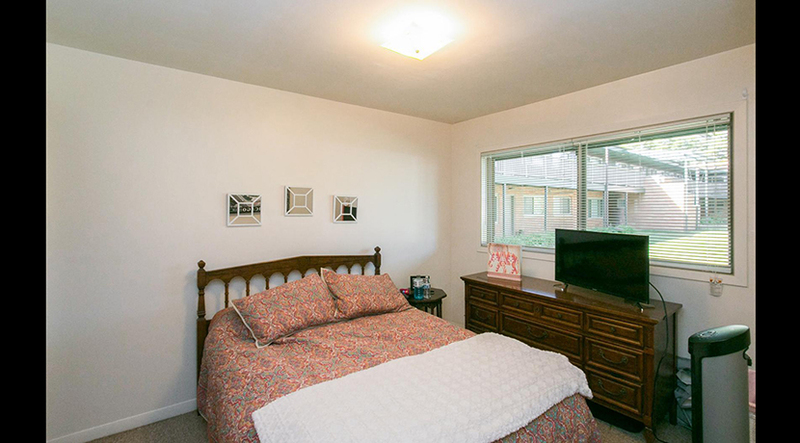 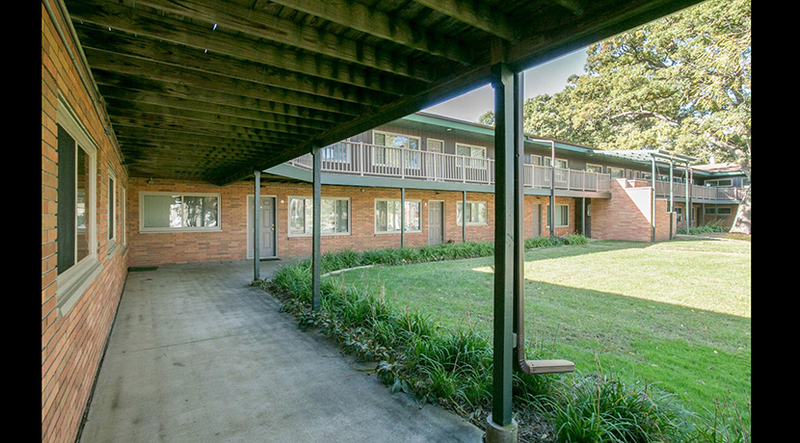 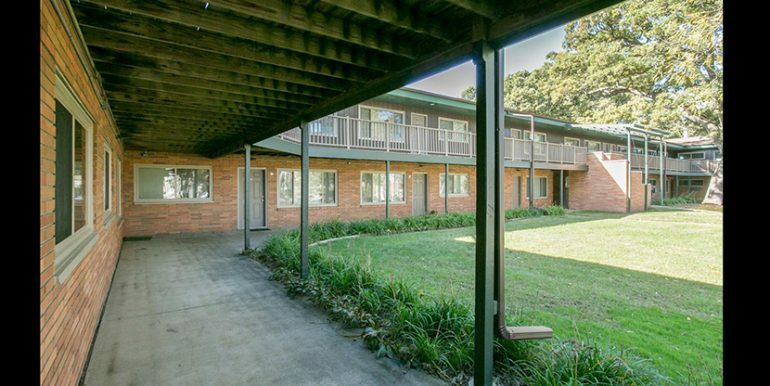 All apartments have air-conditioning and hot water heat. 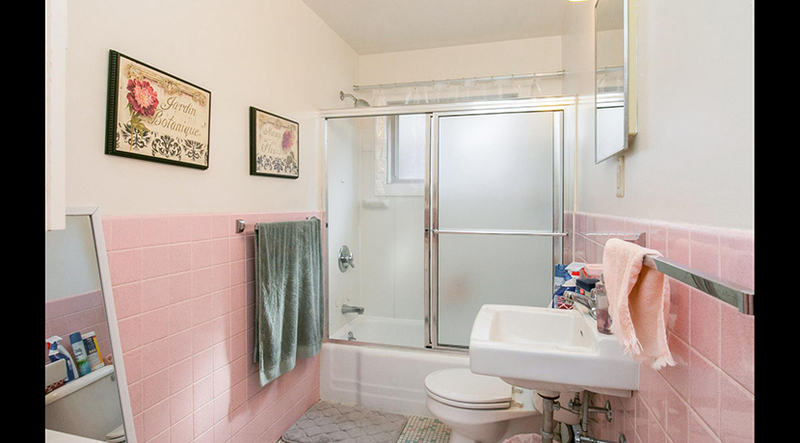 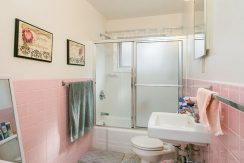 The entire building is supplied with soft water. 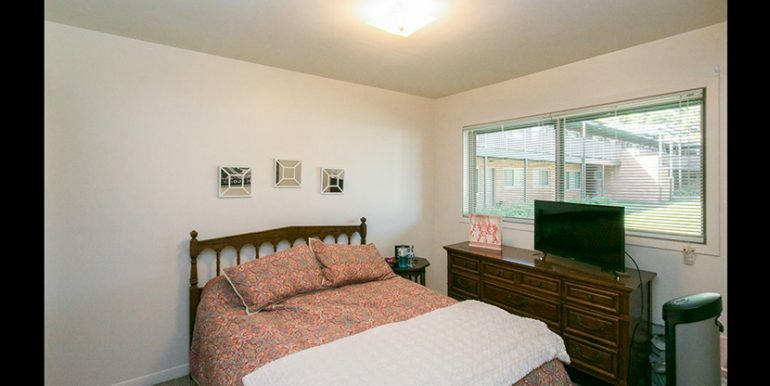 DirecTV CHOICE Package (150 HD Channels) and premium internet is included. 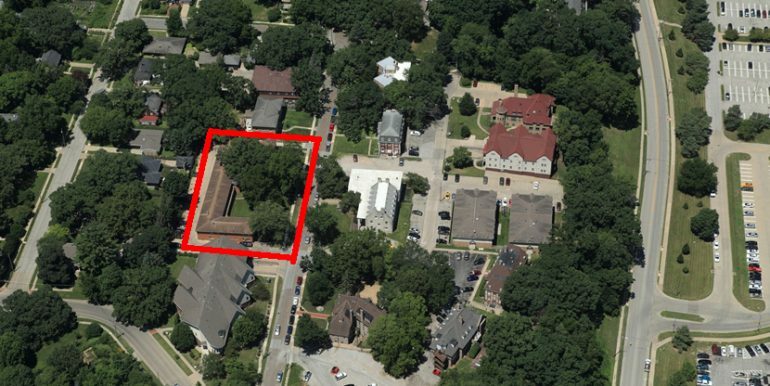 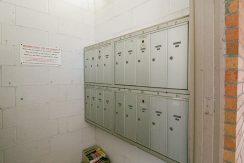 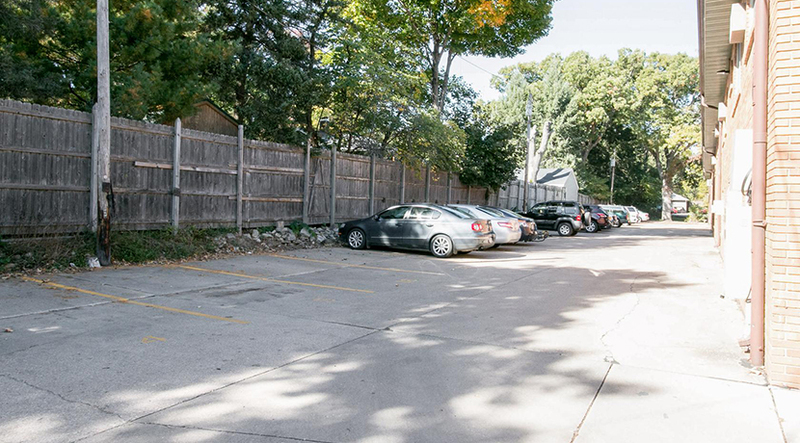 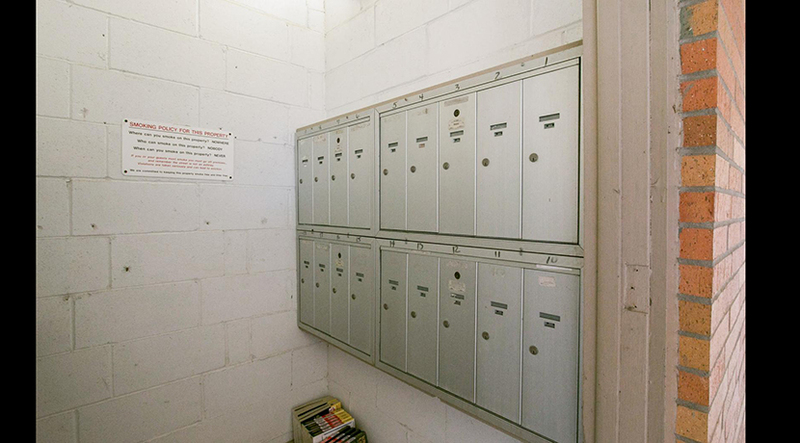 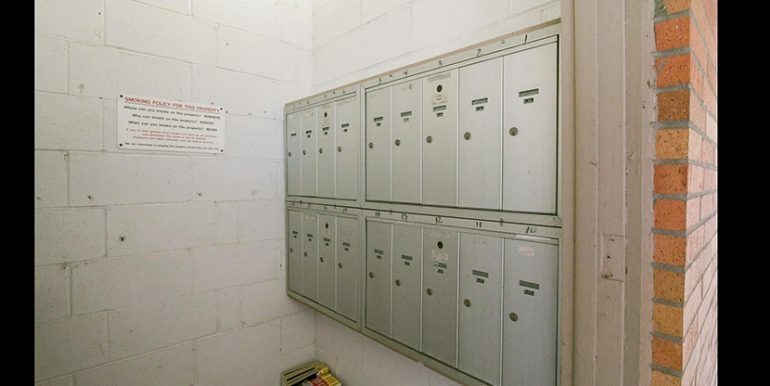 One reserved off-street parking space is provided with each apartment. 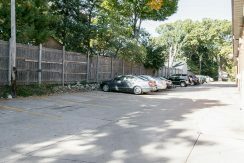 A few additional off-street parking spaces are available. 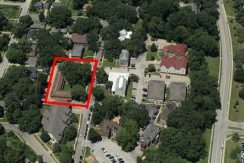 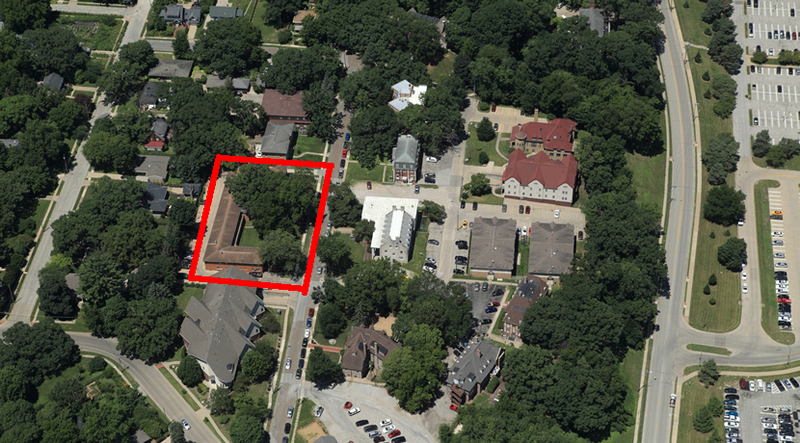 There is also unrestricted parking on Ellis Avenue. 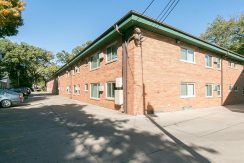 There are two laundry rooms located at each end of the building, and additional storage closets are available in the basement, free of cost.